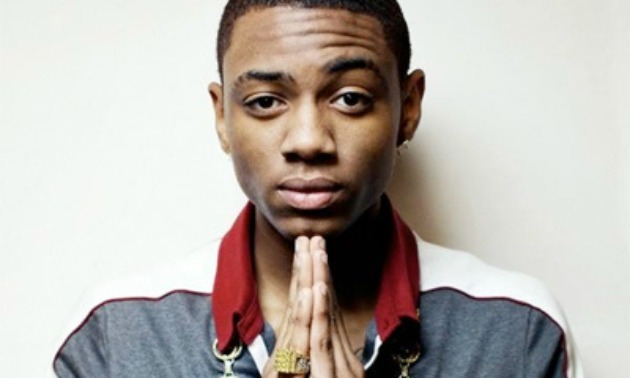 Atlanta rapper Soulja Boy recently got the Alec Baldwin treatment when he was forcibly removed from a flight. Soulja Boy was kicked off an American Airlines flight after he refused to take his seat. According to reports, Soulja Boy was on a flight on Friday when a flight attendant got on the mic and asked everyone to take their seats. Soulja Boy refused. He continued to walk up and down the aisles of the plane. The flight attendant approached the “Kiss Me Through The Phone” rapper and repeatedly asked him to have a seat. She then explained to him that if he didn’t take his seat, he would be removed from the plane. Soulja Boy must have assumed she was bluffing because he still didn’t take his seat and the rapper was escorted off the plane.